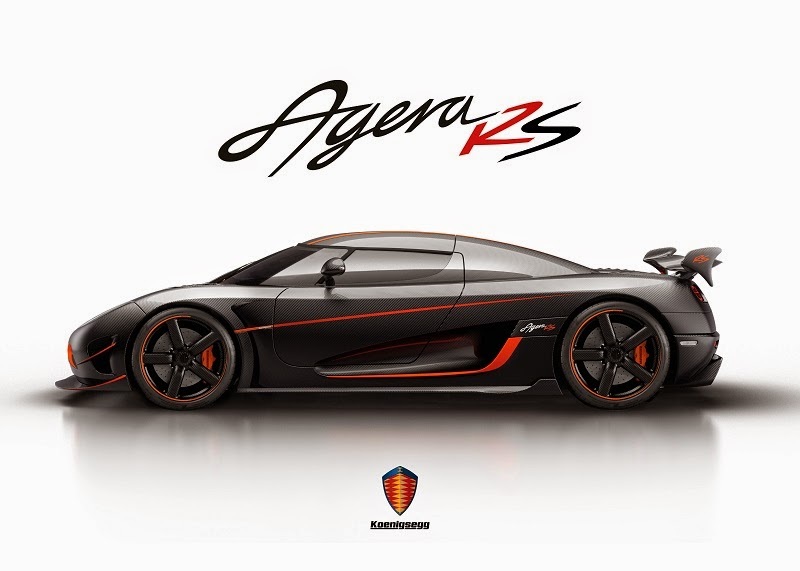 The Agera RS pushes the boundaries and takes the Agera to all new levels of performance. 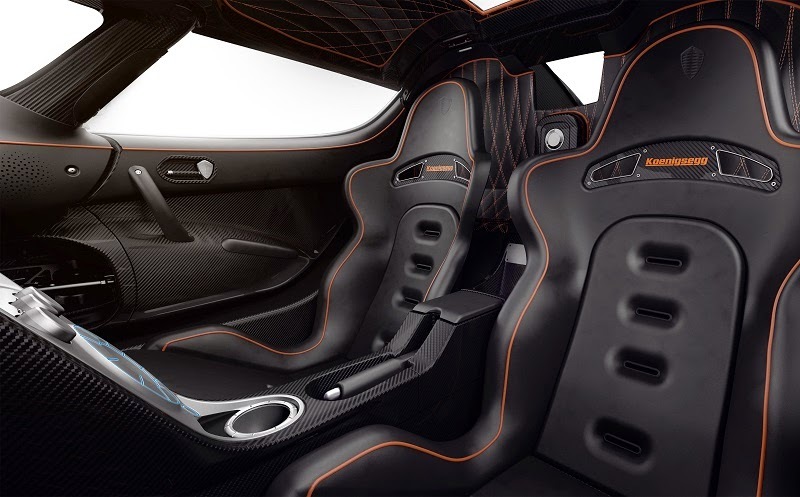 With focus on track aptitude, the RS utilizes advanced technology from the One:1 program while maintaining all the features and functionalities of previous S and R models, and beholds the Agera’s everyday usability, luggage compartment, rear window and detachable and storable hardtop. 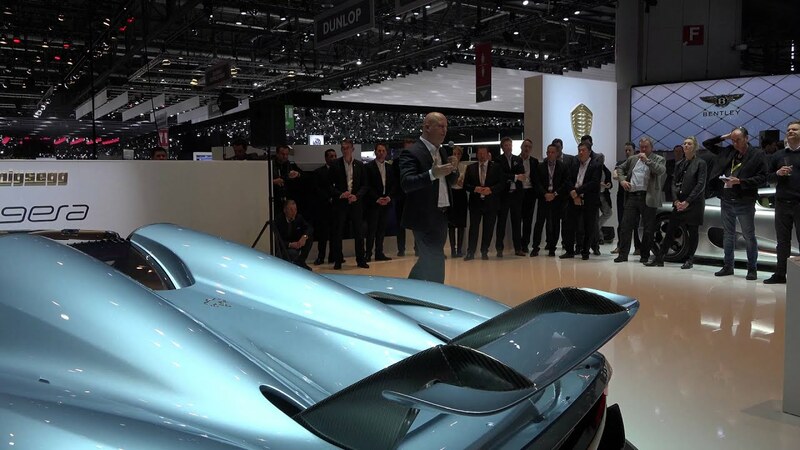 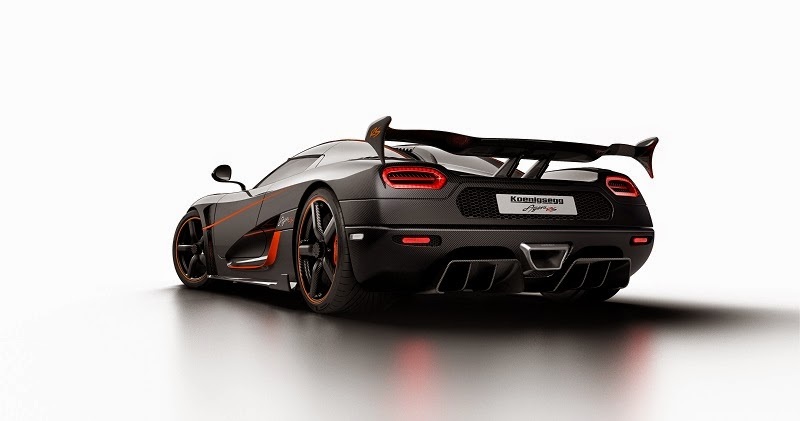 On top of the standard equipment, the Agera RS also offers the option to choose Koenigsegg active and self-levelling chassis package, 3G connected Pre-Active chassis setups, alternative aero package, active sound cancellation and much more. 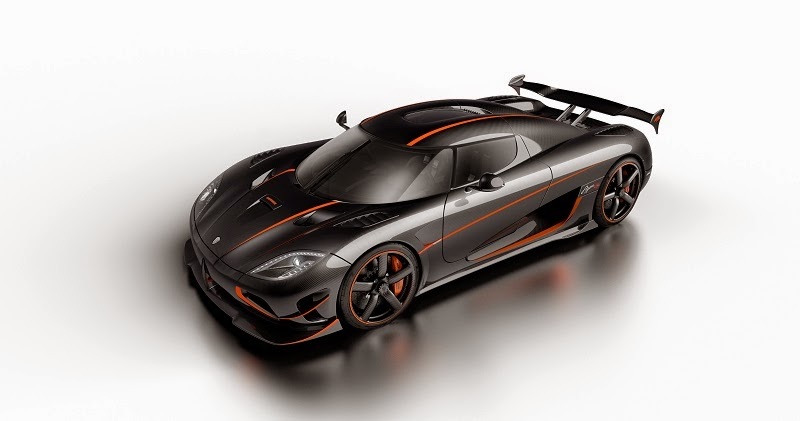 The engine - like the previous Agera S version - has been optimized for regular pump gas and now puts out an incredible 1160 Bhp on regular petrol. 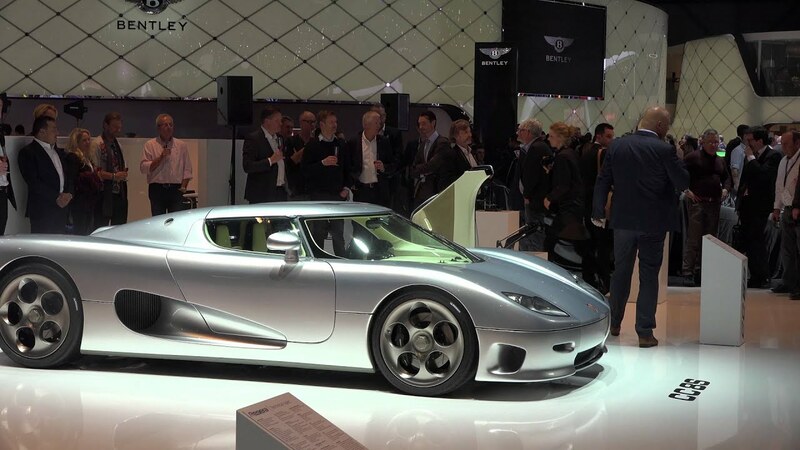 Given the 5 liter engine volume, this gives an astonishing 232 Bhp per liter with perfect reliability. 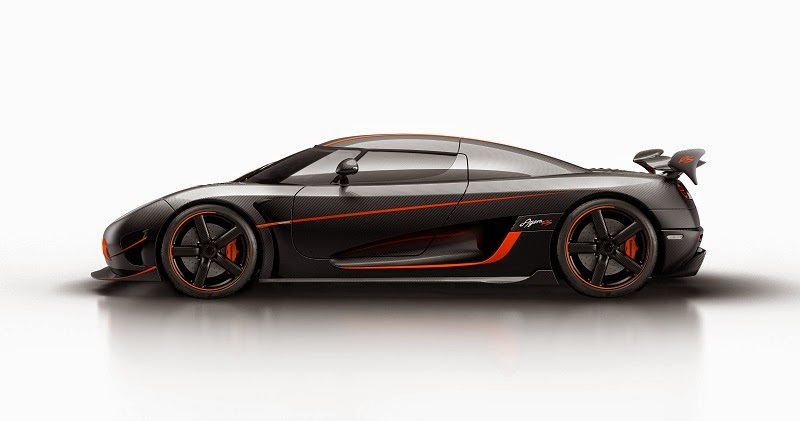 On certain markets the Agera RS can also be upgraded to run on E85 with flex fuel capabilities, for even higher power levels. 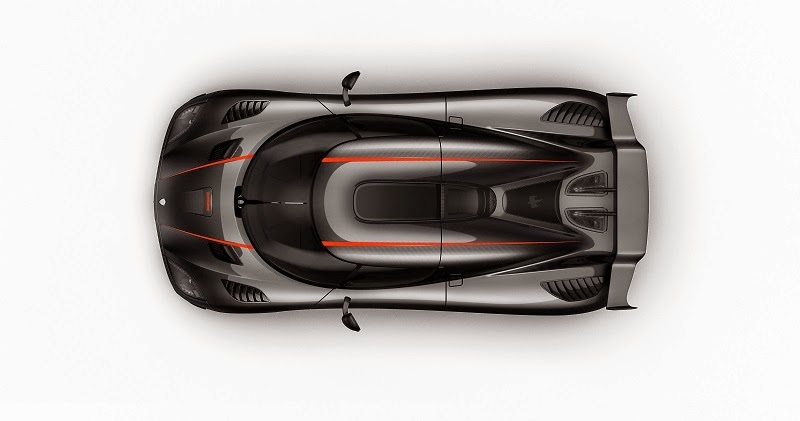 The Agera RS is the ultimate track tool, while still being able to be registered for road use worldwide, as it is complies with the latest safety standards and other necessary homologation features.